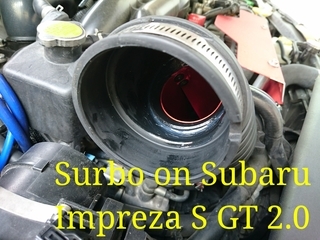 Photo below shows Surbo installed on Subaru Impreza SGT 2.0. 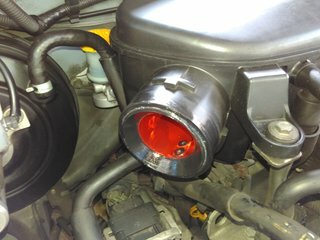 The air filter is put back afterwards. 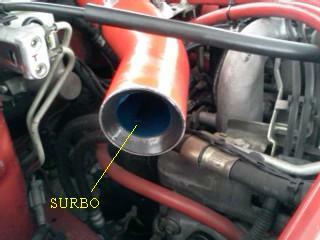 Photo below shows Surbo installed on Subaru Impreza 2008. 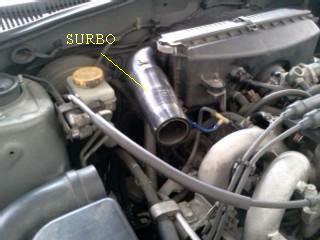 The air filter is put back afterwards. 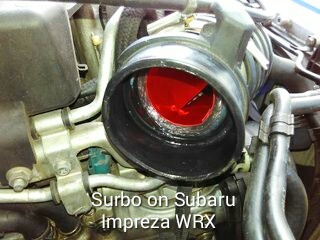 Photo below shows Surbo installed on Subaru Impreza 2007 WRX. 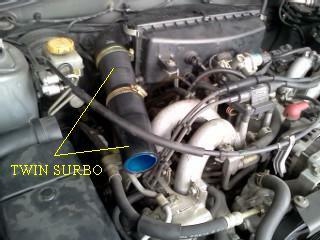 The air filter is put back afterwards.